In the past year I have been delving deeper into the field of User Experience Design. As a Brand Identity Strategist and Designer this has been a very organic progression in my professional development. I wrote a post about it a few months ago: see it here. I’ve learned so much since I stepped into this continually evolving field and have implemented many of the insights that I’ve picked up. I’ve seen dramatic transformations take place for existing brands that has lead me to adopt several of the core practices of User Experience Design. That is why I chose to revive this former post in this week’s Brand Insight. Enjoy. For this week’s color tip, I’d like to share more about color palettes, as I did in my last blog post. This week we’ll focus on monochromatic color palettes. 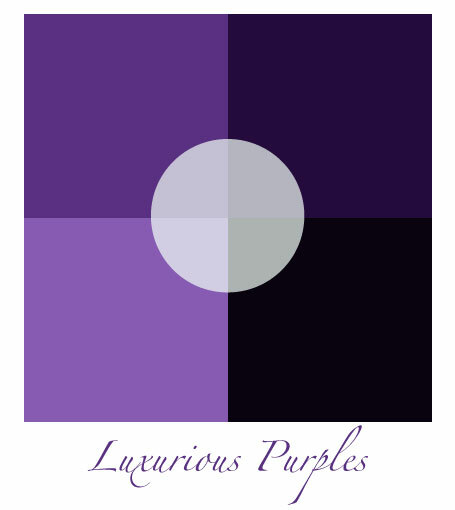 Monochromatic color schemes use variations in lightness and saturation of a single color. This creates a scheme that looks clean and elegant. Monochromatic colors fit well together as they are soothing. Monochromatic palettes are easy on the eyes, especially when built with blues or greens. They can be used to establish an overall mood. For flexibility, the primary color can be integrated with neutral colors such as black, white, or gray. However, due to the lack of contrast, highlighting the most important elements of an artwork can be a challenge. Use tints, shades, and tones of the key color to enhance the scheme. Try the analogous scheme; it offers more nuances while retaining the simplicity and elegance of the monochromatic scheme. 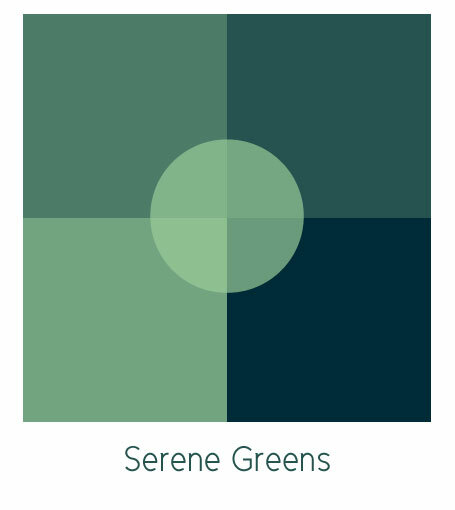 Pinterest is a great resource for exploring color palettes of all varieties. Start a board on there and then share it with your designer when you are working on your next project. 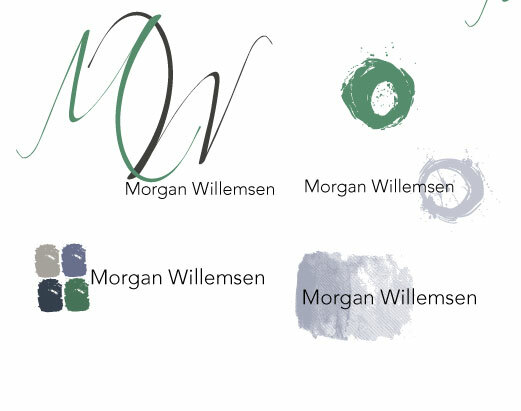 Below are a few palettes that I have used in the past and that I have tucked away in my virtual briefcase. Thank you so much everyone and enjoy your weekend! Well, we survived the typhoon. Scott, my hubby, got to spend time with the kids, which is so nice as he travels so much for his job. I enjoyed the family time too and also had some free time to play on my social media networks where I met some amazing entrepreneurs that I’ll definitely be staying in touch with. A few of us are going to form a Mastermind Group. I am thrilled that this opportunity arose as I love masterminds. They are extremely powerful- a quick and dirty definition of them that I came up with is: “professional and personal development support groups.” How it works is you form a small group that checks in with each other once a week, once a month or whatever works best for all of you. You share goals, challenges as well as your knowledge and experience in order to help each other start and maintain forward progress towards your goals and dreams. You are cheerleaders for each other, accountability partners, sympathetic ears and more. If any of you have ever been a part of a mastermind group, you know what I mean. If you haven’t though and I’ve piqued your curiosity, Click Here to read more about Mastermind Groups. Now, for this week, for the Brand Insight, I am continuing to write about the Brand Building Process by talking about Building Your Brand’s Visual Elements. This is the part where we design. Color palettes, fonts, logos, newsletter templates, social media banners and backgrounds…all of the elements that comprise your look and feel. The trick is that the success of these elements depends on carrying out the preliminary legwork that I have been writing about. This process really is transformational- I learned this through years of experience in carrying this process out with my own clients. An amazing designer and educator, Jennifer Bourne of Bourn Creative, uses this workflow and also offers a lot of education on it. 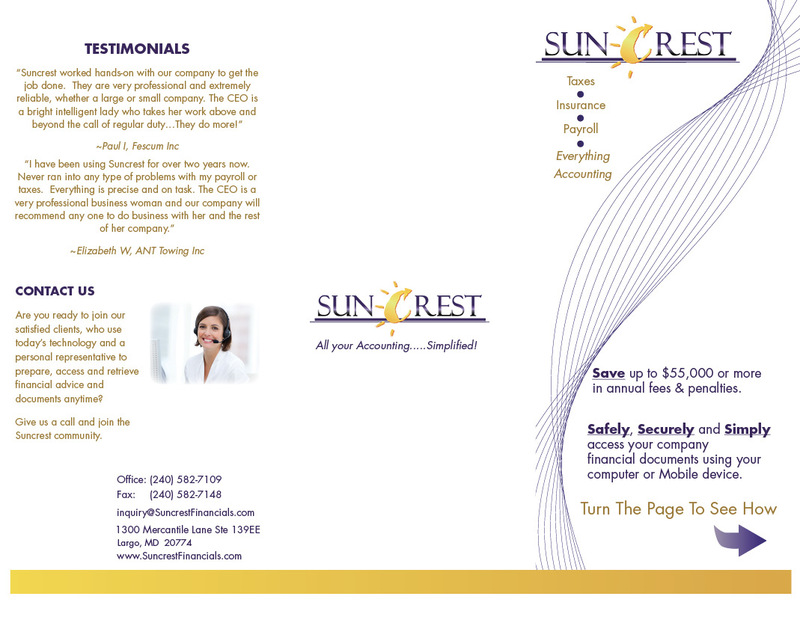 Learn more about Ms. Bourn and her business HERE. Make sure that you determine your Purpose. Who are you and why are you in business. You may need to backtrack a bit and explore what your passion is. Read about it HERE. Who is your Target Audience? Who are you in business for? Who will benefit from what you do or what you make? Read about it HERE. How will you Talk Yourself Up? You need to communicate who you are, what you do and how you are better than the rest. How do you want your target audience to perceive you? What do you want them to think when they hear your name? Read about it HERE. That brings us to designing all of the elements that will carry out the strategizing that we have been doing. Building a strategy, executing design and building a user experience is the core of what I do. I’ve written a lot about it here on my blog and will continue to do so. So please, take a look around, contact me if you have any questions and get started on building your brand! Keep checking back too because from here I am going to share more about Brand Definition and Development (determining your passion and purpose-that thing that you are going to build a brand for and market), the Design Process, User Experience Design and more. 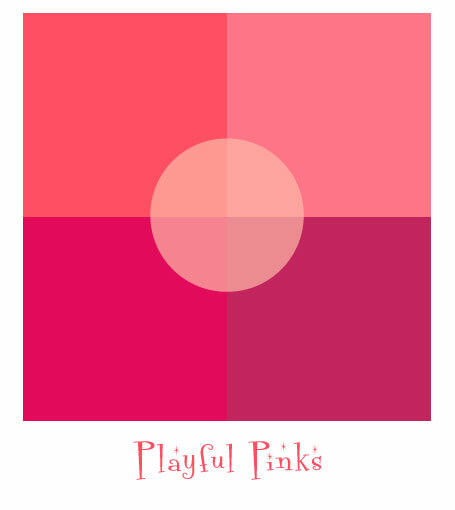 Romance, Femininity and Youth are moods that are often struck when considering the color pink. Soft tints of pink are often very soothing and appear to be more delicate. Contrary to that, HOT pink is stimulating and is used to incite activity. 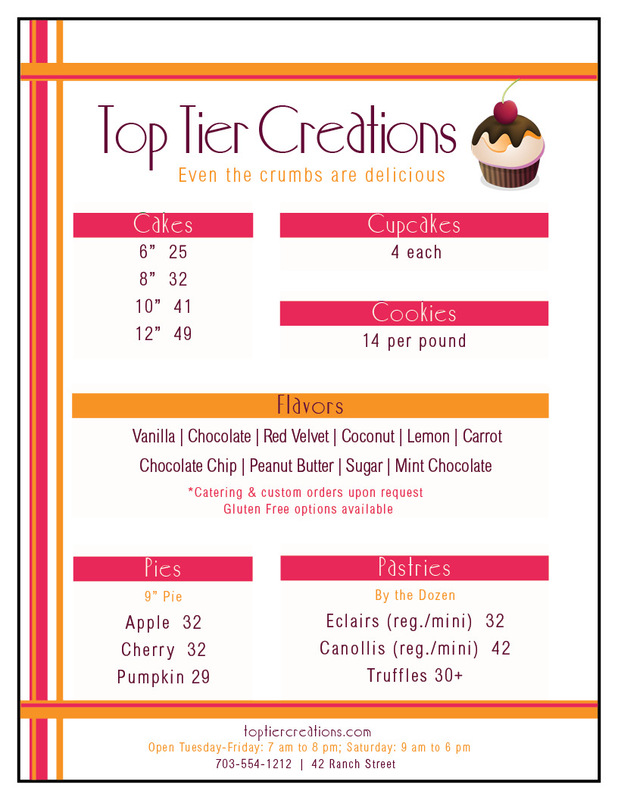 I used hot pink in the menu that I designed (and which I shared in a previous post) to entice appetites and stimulate hunger for the confections that it was advertising. 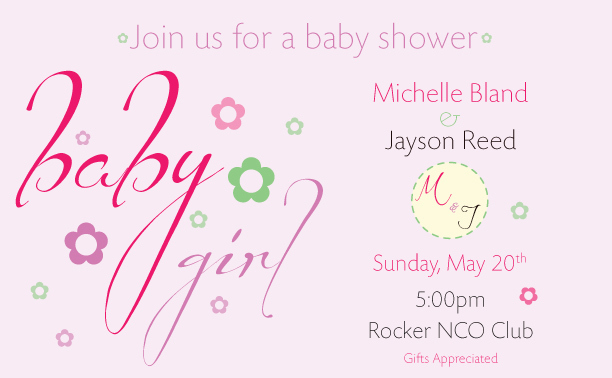 Conversely, I used a soft pink in a baby shower invitation that I designed. Take a look. I am always devouring design; every kind of it—household goods, fashion, architecture. You name it, I love seeing how it is build and how it functions to make our lives better. Good design from any field inspires the brand designs that I create. Below are photos from Design Milk, one of my favorite sources for inspirational design photos. 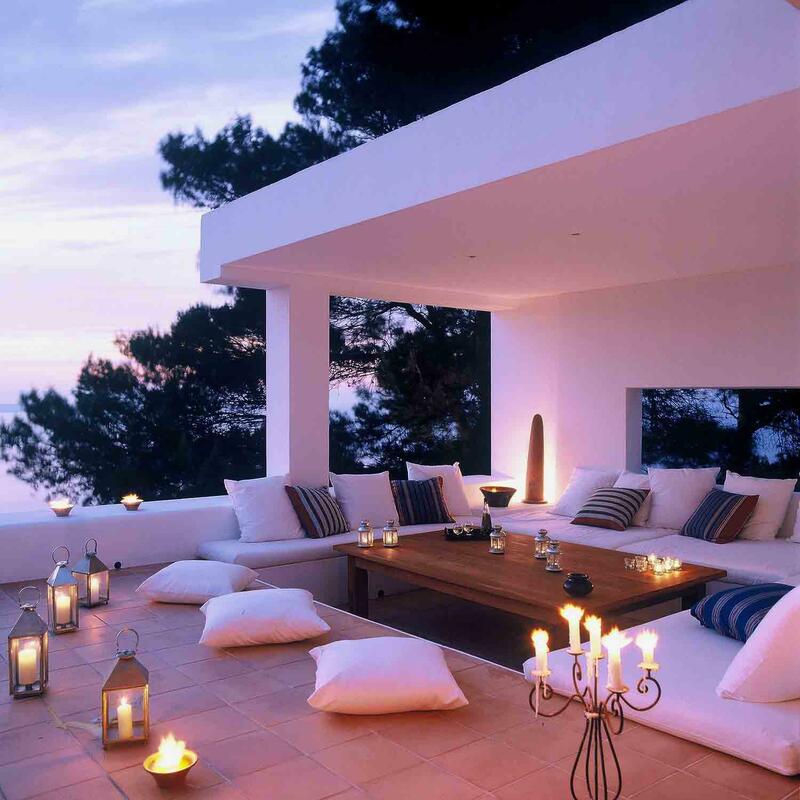 The first is a candlelit balcony. Just looking at it makes me relax and open up my creative channels. 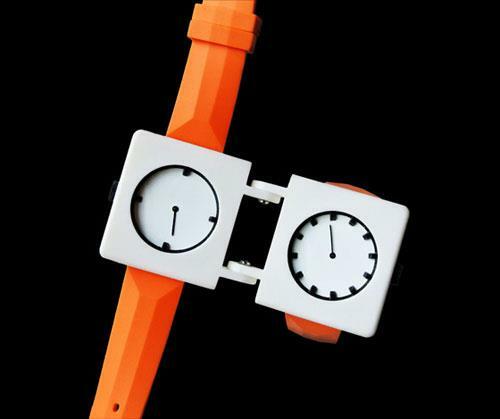 The second is a watch that separates the hours and the minutes. It’s unique and interesting. Gets me thinking…See what these photos do for you. Pure Designs is a creative company I launched that offers graphic design and web design services. With over eleven years of experience in Marketing and Design, I have a wealth of information and inspiration to share. I love what I do and look forward to each and every day that I can design. View my portfolio here to see a selection of my work. Please feel free to post a comment to my blog or use the contact form on my blog or website to reach me with any questions or to book a consultation. Talk soon! Communicating Your Brand: How Are You Going to Talk Yourself Up? I hope that you’ve all had a great week and are ready to head into the weekend. We are preparing to receive another typhoon where I am currently living which means rescheduling events and generating needed PR for my local clients along with securing our home. As you can imagine, there’s a lot of PR involved in cancelling events and getting the word out about when they will eventually be held. It can be stressful but effective communication during times like these can do amazing things, both positively and negatively, for your brand identity. Forces of nature create defining moments for brands and I love seeing how we can do some positive identity building as we adjust to unexpected occurrences. 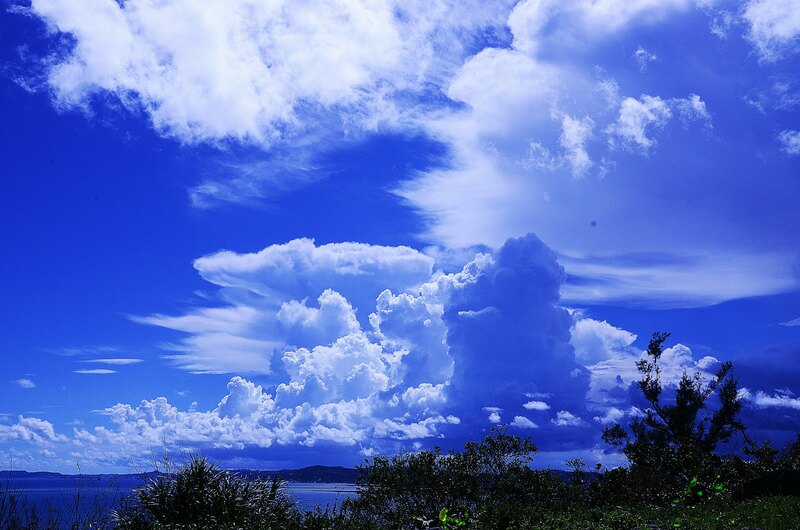 Even though it sometimes feels like we are in Typhoon alley, our storms often deliver the most amazing cloud formations. Mesmerizing and inspiring, I love going outside for some creative inspiration. I hope that you’ve had a great week! We had a super-typhoon hit us last weekend. The kids and I had adventures at a friend’s house until the storm passed. We had fun but were happy to get back home. In my last post I talked about getting clear on your passion and purpose with the goal of defining what it is that you want to do with your business (and/or your life). I make this an important first step because when I design a brand and all of the elements that come with it, my goal is to portray your passion and purpose, authentically and visually. When we meet and go over the strategy and plan for building your brand, we talk a lot about this. This is how I start to thoroughly get to know you and your business. It’s in making this connection that the best designs for you will be born. Before we start, check out my Media page to see a new type animation video that I recently completed as well as an interactive online brochure. 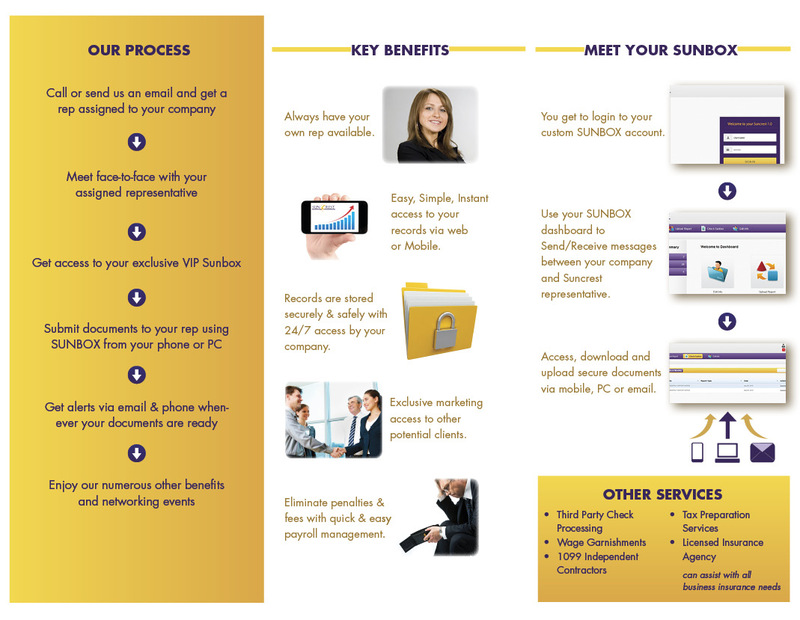 Imagine the possibilities for your own business and brand! that post. Color and finding a look and feel that is relevant to your particular business is so important. Therefore, as you look at what I post each week in these areas, see what stands out to you in terms of designing the look of your brand. You never know when you will find just the right color or design element! Brand Insight– Why do we spend so much time on brand development and design? Color– What are its meanings and how can it apply to you? Creative Inspiration– a little creative inspiration to feed your business’ brand development. I have chosen these three areas because it’s important to know, first, who you are when you are building your brand identity, whether it is for you personally or for your business. Knowing who you are feeds your passions which it turn feeds your purpose and what you do in life. It’s a crucial first step and part of what I do is consult with clients to help them reach this clarity, should they need it. Having this insight sets us up for designing a brand for you or your business that will be successful in the long term. It really works, I’ve seen it firsthand.